Recently, Astanza Laser members, David Murrell and Brian Hasenbauer were given the opportunity to speak at the annual 2018 Texas Vision Summit Re-Entry Conference in Bryan, TX. 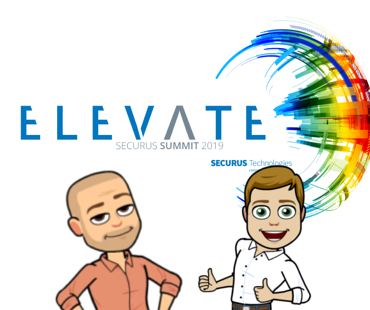 Alongside Amber Gabler of the Texas Juvenile Justice Department Program, David and Brian offered their insights on how crucial laser tattoo removal can be for individuals re-entering society after incarceration. The majority of the conference attendees were corrections center staff, law enforcement officers, and persons interested in reducing recidivism through job training and additional programs. 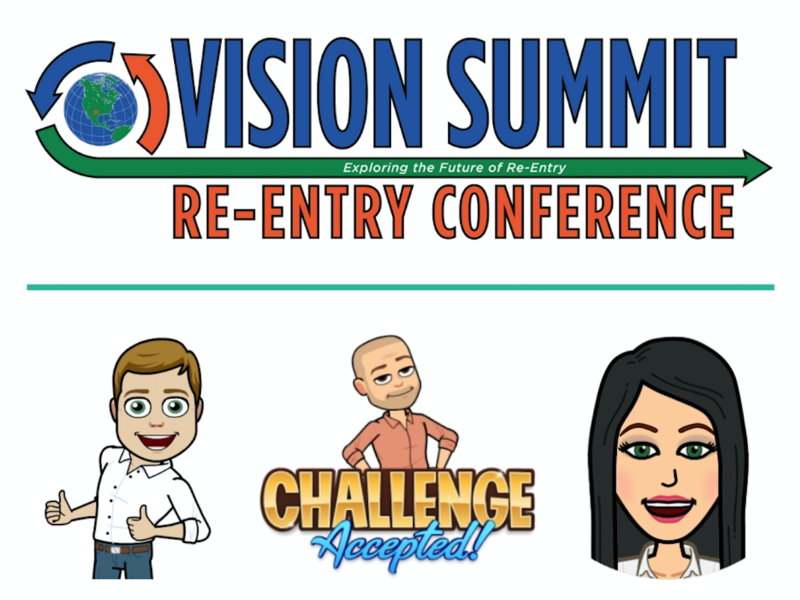 Astanza Laser is excited to speak at the annual 2018 Texas Vision Summit Re-Entry Conference November 1-2, 2018 in Bryan, TX! David Murrell and Brian Hasenbauer (Astanza Laser), along with Amber Gabler of the Texas Juvenile Justice Department Program, will speak on how laser tattoo removal is critical in the re-entry process. 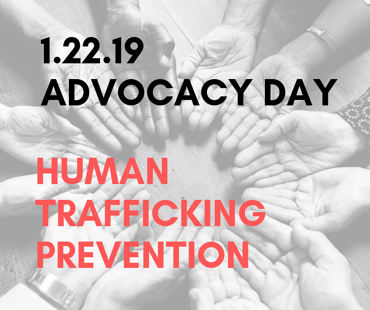 Speakers, workshop presenters, and a network of re-entry specialists will share their ideas and experiences on re-entry from the criminal justice system and how our own communities are affected. Astanza Laser is hosting an informative webinar for individuals interested in starting a laser tattoo removal non-profit organization. Deinked for a Cause: The Story of Non-Profit Laser Tattoo Removal will provide information on successful non-profit organizations, tips on how to fund a tattoo removal non-profit, and include an in-depth Q&A segment. One of Astanza's featured non-profit partners that will be on this webinar is Southwest Tattoo Removal Program. 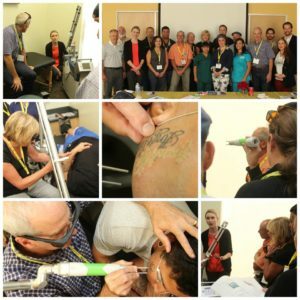 You can learn more about the Astanza non-profit laser tattoo removal program and Southwest Tattoo Removal Program below. Astanza will be attending the annual 2018 Global Homeboy Network Gathering conference which takes place between August 26 - August 29th. One of the panel discussions will focus on laser tattoo removal’s role in rehabilitation, and workforce re-entry and the positive impact Astanza’s non-profit program has had on those served by Homeboy’s laser tattoo removal program. The Global Homeboy Network Gathering was launched in 2014 to provide strategic guidance and structural insight to organizations that wish to replicate the success behind the Homeboy Industries model. Since then, hundreds of organizations across the globe have gathered each year to provide workshops, best practices, and panel discussions to help communities offer employment skills training, cost-free services, and social enterprise employment. The overall goal of the Global Homeboy Network is to support organizations change lives and become productive members of their communities.